When you drive, the second most important thing you should keep your eyes on is the dashboard of your car (the first thing being the road). In space, however, it's the controls that are the most essential for navigating and operating your spacecraft. 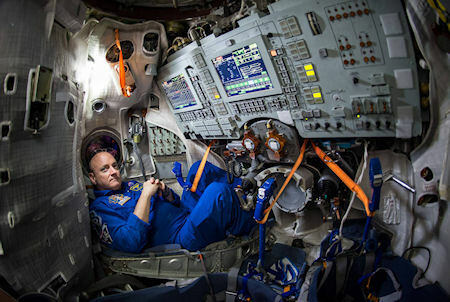 From Gagarin to Scott Kelly, here's a brief visual history of the human-spacecraft interface.